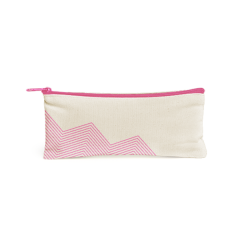 The colored cotton version of our Colored Zipper Pencil Pouch! 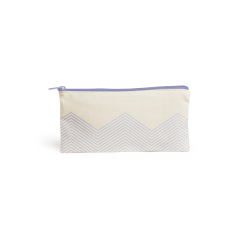 Keep your pens and pencils organized and presentable in this perfectly-sized pouch made just for them! 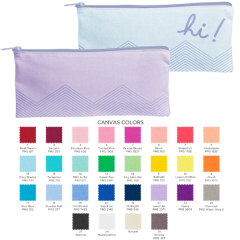 With so many color choices for the zipper and cotton, you're bound to find the perfect compliment to your messaging!